The 2016 ILDP poster was created by Pious N’gang’a Riitho, a Young Lasallian from Mwangaza College in Nakuru, Kenya. Mwangaza College in the Lwanga District is twinned with four schools in the Lasallian Region of North America. 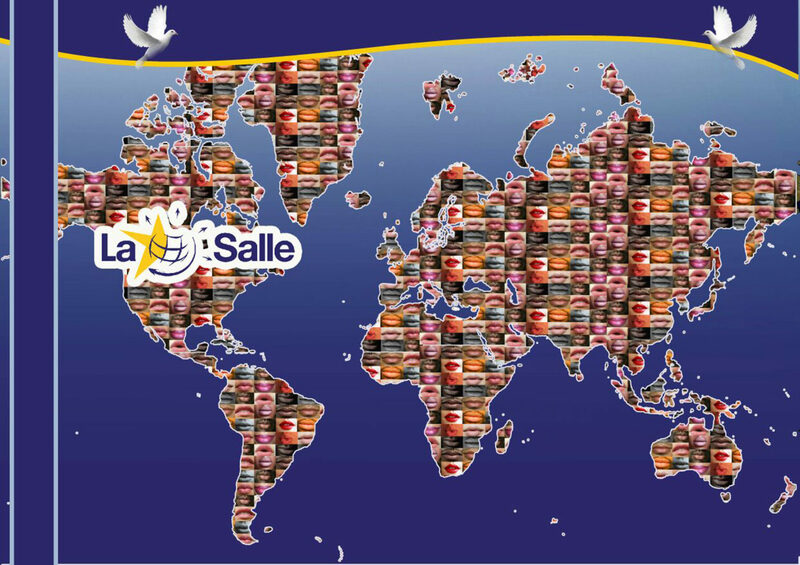 Those schools are The De La Salle School in Freeport, New York, DeLaSalle High School in Minneapolis, Minnesota, La Salle College High School in Wyndmoor, Pennsylvania, and La Salle Catholic College Preparatory in Milwaukie, Oregon. On October 21, the final day of ILDP, the Regional Council of Young Lasallians (RCYL) is sponsoring a Regional Day of Observance of Peace from 8:00 a.m. EST to 11:00 p.m. EST. 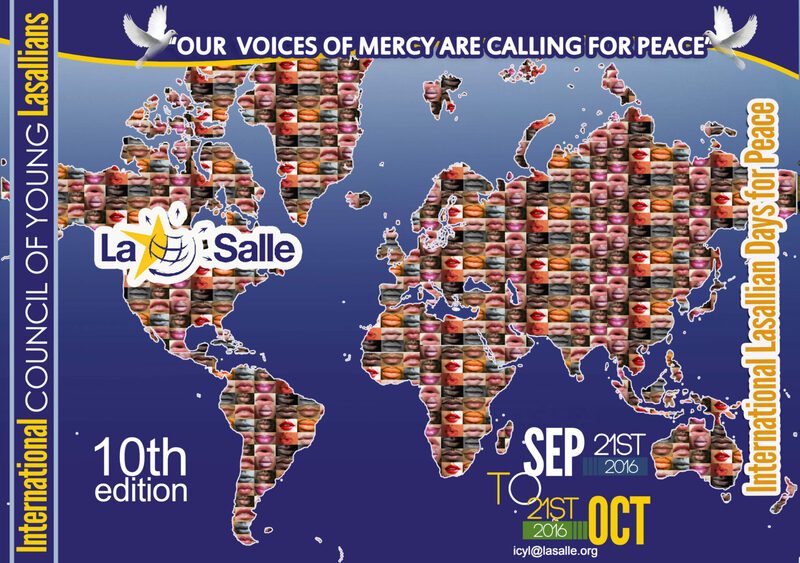 The RCYL is inviting members of the Lasallian Family in RELAN to sign up for a 15-minute time slot where Lasallians will come together in praying for peace. The ICYL will promote ILDP on social media, including Facebook and Twitter. You can get involved in the online effort using the hashtag: #ILDP2016.